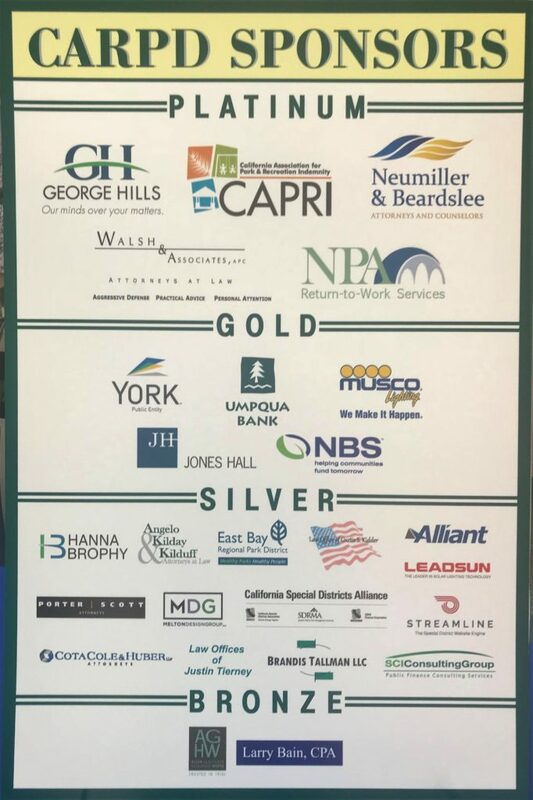 The George Hills team was excited and honored to be Platinum Sponsor at this year’s CARPD conference. We received tremendous support and thanks from event organizers, clients, prospects and friends. It was a great time for everyone!